On January 5, the Rules Committee for the House of Representatives introduced S. 139. 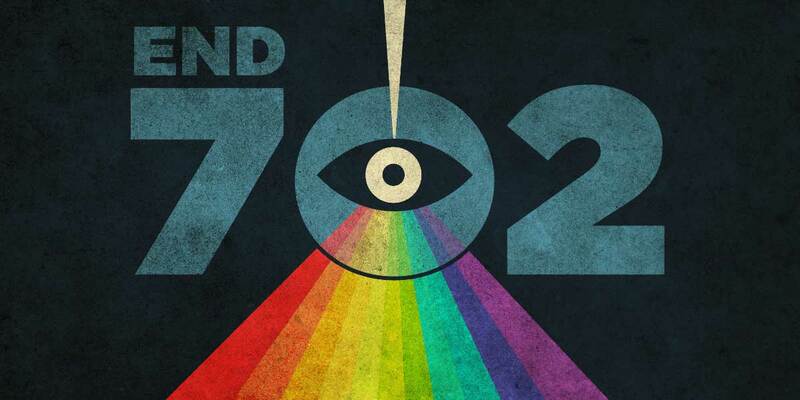 The bill—which you can read here—is the most recent attempt to expand Section 702, a law that the NSA uses to justify the collection of Americans’ electronic communications during foreign intelligence surveillance. The new proposal borrows some of the worst ideas from prior bills meant to reauthorize Section 702, while adding entirely new bad ideas, too. The new proposal to expand Section 702 fails to protect Americans whose electronic communications are predictably swept up during broad NSA surveillance. Today, the NSA uses Section 702 to target non-U.S. persons not living in the United States, collecting emails both “to” and “from” an individual. Predictably, those emails include messages sent by U.S. persons. The government stores those messages in several databases that—because of a loophole—can then be searched and read by government agents who do not first obtain a warrant, even when those communications are written by Americans. These searches are called “backdoor” searches because they skirt Americans’ Fourth Amendment rights to a warrant requirement. The new proposal would require a warrant for such backdoor searches for only the most narrow of circumstances. That means an FBI agent would only need to get a warrant once she has found enough information to launch a formal criminal investigation. Should an FBI agent wish to search through Section 702-collected data that belongs to Americans, she can do so freely without a warrant. The bill’s narrow warrant requirement runs the Fourth Amendment through a funhouse mirror, flipping its intentions and providing protections only after a search has been made. “About” collection is an invasive type of NSA surveillance that the agency ended last year, after years of criticism from the Foreign Intelligence Surveillance Court, which provides judicial oversight on Section 702. This type of collection allows the NSA to tap the Internet’s backbone and collect communications that are simply “about” a targeted individual. The messages do not have to be “to” or “from” the individual. The new proposal to expand Section 702 regrettably includes a path for the Attorney General and the Director of National Intelligence to restart “about” collection. It is a model that we saw in an earlier Section 702 reauthorization bill in 2017. EFF vehemently opposed that bill, which you can read about here. Today, EFF sent a letter to House of Representatives leadership, lambasting any bills that would extend Section 702 and did not include robust backdoor search warrant requirements. You can read our letter here. EFF also wrote a letter—joined by Aspiration Tech, Freedom of the Press Foundation, and Internet Archive—to House of Representatives Minority Leader Nancy Pelosi, demanding the same. You can read that letter here. GitHub, the communal coding company, joined the effort, sending a letter of their own to Minority Leader Pelosi’s office, too. Read GitHub’s letter here. And policy think tanks across America, including the Brennan Center for Justice and Center for American Progress, have written in opposition of S. 139. For weeks, surveillance apologists have tried to ram NSA surveillance expansion bills through Congress. They are not letting up. We will need your help this week more than ever. To start, you can call Leader Pelosi and let her know: any bill to extend Section 702 must include robust warrant requirements for American communications.